You’d be hard-pressed to find a Finn or fan of Finnish design that doesn’t recognize the iittala logo, designed by Timo Sarpaneva in 1956. The logo serves as a symbol of quality craftsmanship, timeless design, and thoughtful functionality. Many collectors of iittala will leave the logo sticker on their iittala designs as a badge of authenticity. But this logo came long after the start of iittala as a glass factory, founded in a village of the same name in southern Finland back in 1881. Back then, iittala produced blown, pressed, polished, painted and etched glass in the ornamental styles popular in the beginning of the 20th century. 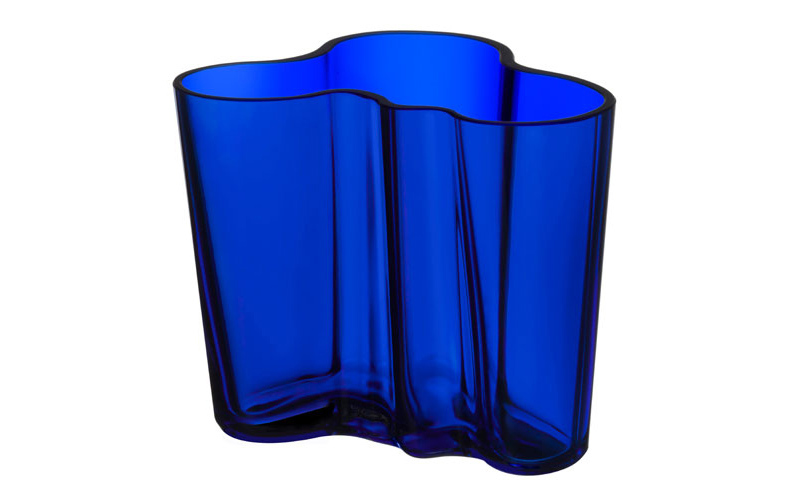 But iittala was one of the first brands to make the transition from decorative dining objects to more functional forms. This progressive Scandinavian design was pioneered by designers Alvar Aalto, Aino Aalto and Kaj Franck to creative thoughtful, useful items accessible to everyone. By the midcentury, iittala began a new, simple aesthetic of glassware that to this day remains a timeless staple. The philosophy of iittala is to create everyday objects that will not be thrown away, both because the design itself will never go out of the style and because quality craftsmanship makes iittala objects a long-lasting investment. Many iittala objects have been passed down the generations, and collectors often have fond memories of these continuing design lines that they still seek out. FinnStyle is proud to offer these enduring designs as well as new forms from up and coming artists that continue to push the boundaries while remaining true to the tradition of modern Finnish design. These beautiful glass items can be found in both stores. See what’s available today.